We will be featuring some of the local artist that are performing at Friends of Nature!! We will also have wristbands for sale at the show! 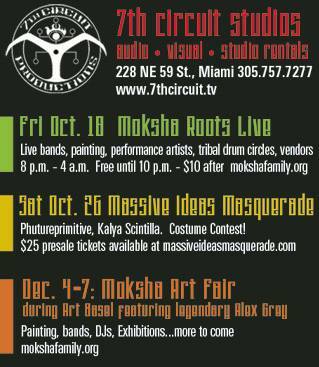 Get creative and come dressed up for our Halloween Moksha Roots celebration! JOHNNY DREAD & THE AUXIMITES – HARRY LACOUNTE – RENE BAILEY – RYAN B.
Percussionist, Fire dancers, Hula Hoopers, Musicians, Performers….. Welcome with FREE Admission until 12:00am! 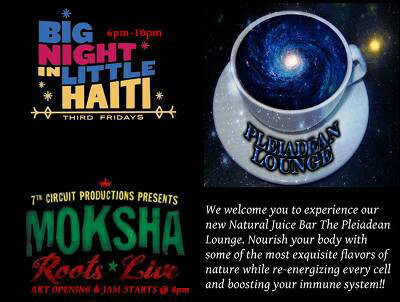 Check out our new bar with all organic Kava, Kambucha, Roots Drinks, Special Teas and Amazing juices. 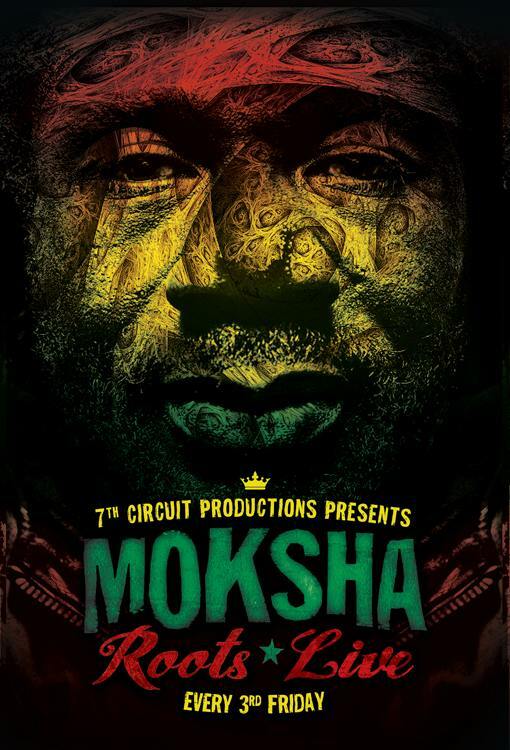 There will also be an alcohol bar..
and don’t miss next Months – Moksha Roots Live 11/15/13! !